These findings could help explain recent reports linking long-term use of heartburn medication to several serious illnesses, including heart disease, kidney disease and dementia. Clinical studies still are necessary to determine if the drugs damage blood vessel cells within the body. 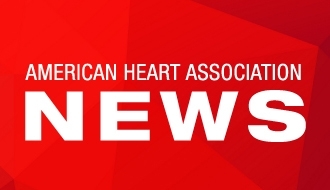 DALLAS, May 10, 2016 — A popular over-the-counter medication for heartburn, caused laboratory blood vessel cells to age quicker, according to new research in Circulation Research, an American Heart Association journal. Reflux, often called heartburn, occurs when stomach acid backs up into the esophagus, causing irritation and damage. Mild reflux is fairly common, but frequent, severe occurrences, known as GERD for gastroesophageal reflux disease, can cause significant discomfort and may require treatment. 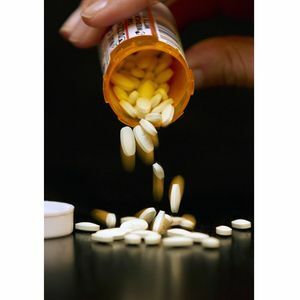 Many people find relief by using over-the-counter medications called proton pump inhibitors (PPIs), which reduce acid produced by the stomach. 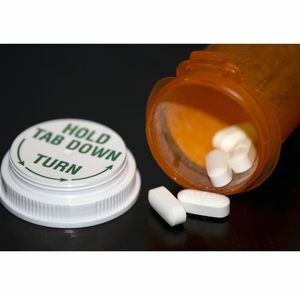 In fact, the U.S. Food and Drug Administration estimates that 1 in 14 Americans have used PPIs. After recent evidence linking long-term PPI use to several serious illnesses, including heart disease, kidney disease and dementia, researcher sought to identify how PPIs increase risk by studying their effects on blood vessel cells. They also found that long-term PPI exposure impairs acid production by the lysosomes in the cells lining the blood vessel walls. They noted that the lysosome — the part of the cell that typically clears waste products — did not produce enough acid to clear waste. In turn, the buildup of waste caused the cell to age rapidly. Notably, another type of antacid known as an H2 antagonist, did not have this adverse effect. Although PPIs can be effective for short-term use, they are not meant for extended treatment, researchers said. 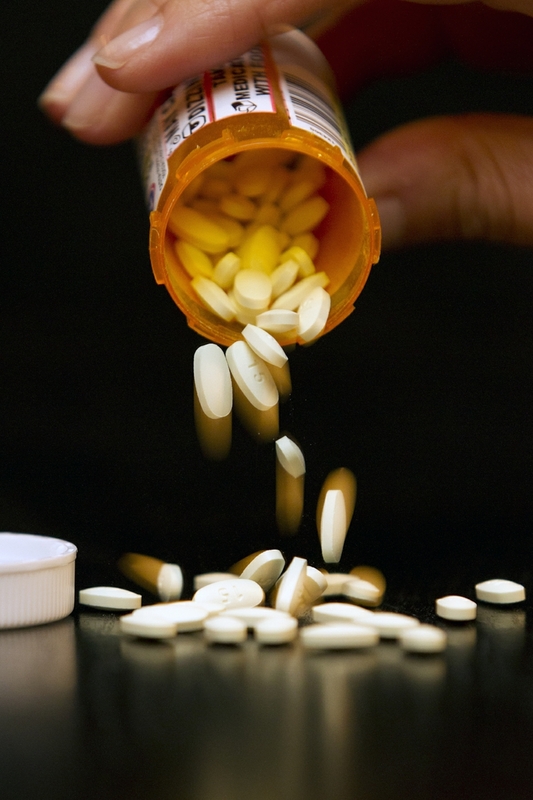 PPIs do not require a prescription or doctor’s supervision, which can lead to overuse. 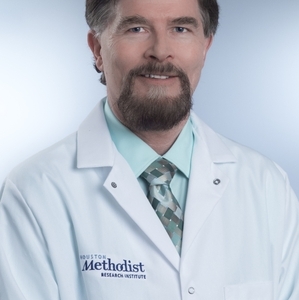 Cooke added that there are other approaches to long-term treatment that might be considered for GERD including H2 antagonists, lifestyle modifications, and in severe cases, surgical approaches. The current one has several limitations. Although two different PPIs were tested, only one of these esomeprazole (brand name Nexium) is commercially available. In addition, it did not show how PPIs actually impair the lysosome’s ability to produce enough acid to clear waste. Finally, since this study was in a laboratory setting, it could not show whether PPIs act in the same way within the human body, and long-term clinical trials are necessary. Co-authors are Gautham Yepuri, Ph.D.; Roman Sukhovershin, Ph.D.; Timo Z. Nazari-Shafti, M.D. ; Michael Petrascheck, Ph.D. and Yohannes T. Ghebre, Ph.D. Author disclosures are on the manuscript. The National Institute of Health and the Swiss National Science Foundation funded the study.